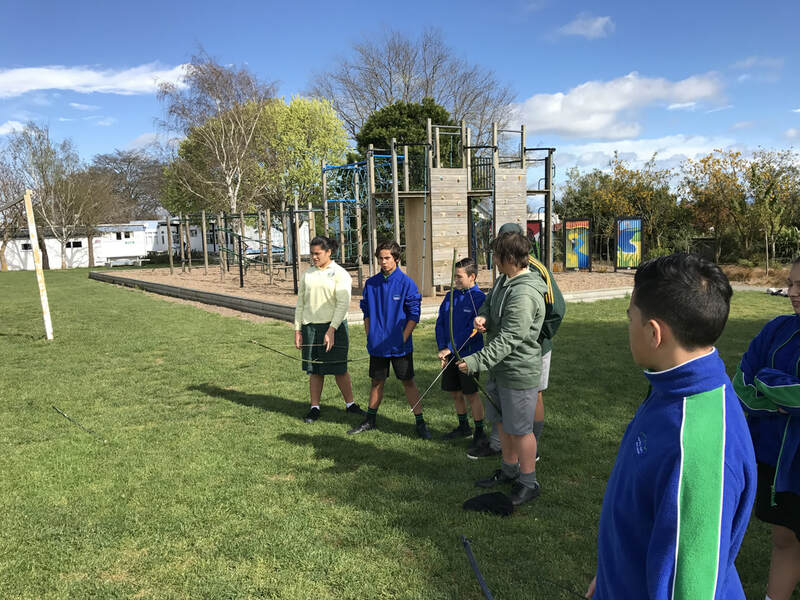 The project aims to assist and encourage years groups 6, 7, 8, 9 Maori students transition from Primary to Intermediate then onto High School by engaging in a structured and supportive environment at school with a focus reading, writing, maths, cultural awareness, exercise, and sports. Tātaiako – see above Effective Teaching Profile consists of six elements. 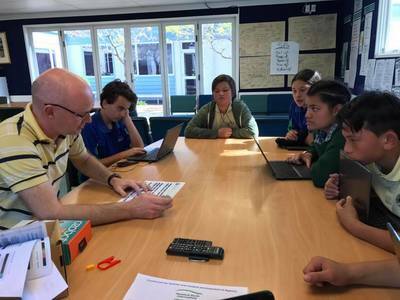 knowing where the akonga (student) is at so that plans can be made for the next steps in their learning. Mātaiako involves: gathering information about the student’s progress and achievement in National Standards | understanding what that information says about where the student is at and then | using that information to improve teaching and learning for the student. 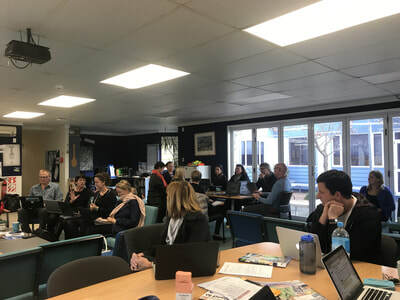 Creating the jigsaw puzzle to get an overall picture - Mātaiako will help the akonga (student’s) kaiako (teacher) make overall teacher judgments about the students learning progress. An overall teacher judgment is a bit like a jigsaw puzzle. 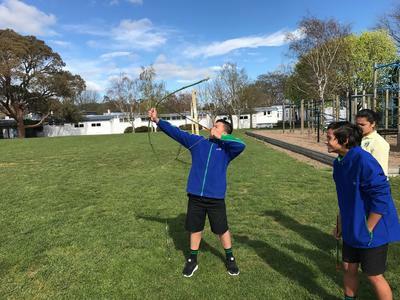 The student’s kaiako will gather pieces of information about how the student has been doing and will put those pieces together to create an overall picture of the student’s progress and achievement. 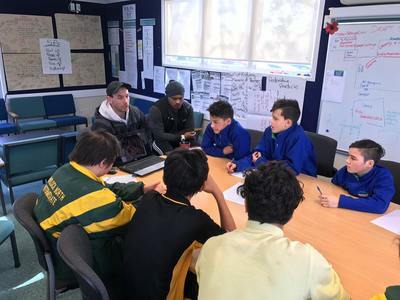 Just like a jigsaw, the picture has to be made up of a number of different pieces, as no single piece of information will give you a true picture of how well the student is doing. Putting the jigsaw pieces together - Information about the student’s progress can and should be gathered in a range of different ways. When all of this information is brought together, it gives a clear picture of the areas where the student is progressing well and areas where more work is needed. The kura (school) provide whanau with two written reports each year to let you know how your tamariki (child) is doing in relation to Ngā Whanaketanga Rumaki Māori. what the next steps are to help their child progress in their learning. 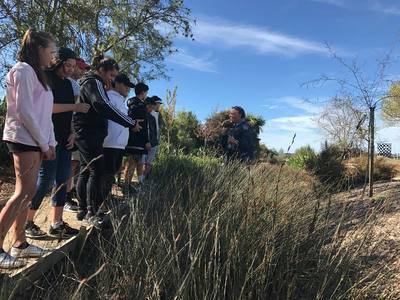 Inspire in Education will provide the support, mentors, outside organisations and continued professional development with schools in relation to Maori.